These five business networking tips provide pretty compelling reasons to sharpen your ability to meet the right people, go to the right places, and say the right things. In some cases, it could save a life. If you're a sales producer, this should be obvious, but it's not. There are so many financial advisors, planners, agents, reps, as well as mult-level marketers, and other commission-based sales producers that don't utilize networking as a marketing strategy. No wonder so many of them fail! By the way, if sales managers and agency directors were more effective at networking, they would hire and retain more and better recruits. Just saying! I am often asked to speak to job search organizations to help those in career transition be more effective at networking. The attendees are usually eager, engaged, and very receptive. But most don't seriously implement a networking process. Why? Most job searchers would rather "hide" behind LinkedIn than actually meet people that can help them. Don't get me wrong. LinkedIn is a great resource for job searchers (and to sales producers!) provided it's being used to ultimately establish a meeting via the phone or face-to-face. Otherwise, what does having a million connections actually mean? With all of the online dating sites, social media, and meet-ups, it's easier than ever to at least begin a dialogue with people through pictures and posts. Think about how easy it is to reconnect with that high school buddy or your college fraternity brother. How about those friends from way back when that drifted away for no reason? Or those you want to meet that share your interests? 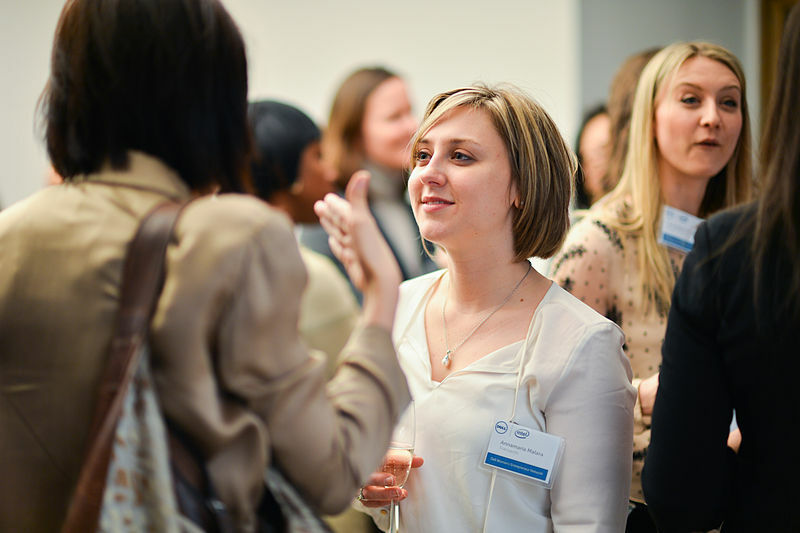 Networking, both online and off, are ideal ways to expand your social life! We're always learning! Learning about a product, service, industry, profession, market segment, trend, process, sport, organization, activity, or whatever. Where do you need to go, what do you need to say, and with whom do you need to meet to learn what you need to learn? Contact your network and find out! I often speak about my mom who has a very rare form of Parkinson's Disease called Corticobasal Degeneration. It's a horrible neurological disease with symptoms that worsen over time. Although there is no cure, I'm always looking for resources. If you have a very specific problem, whether it be health or non-health related, you may be able to network your way to answers. Networking is a lifestyle. It should really have no on and off switch. By thinking like a networker, you're always in the business of connecting people and solving problems. There are worse ways to spend a day! Keep in mind that, as you're focused on one (or a combination) of the above five reasons for networking, those you meet will be doing the very same thing. Help them solve their problem and they may help you right back!